A wrongful death lawsuit is a settlement claim against a person which is held liable for a death. Whether the death was caused by another person willingly, or by negligence, the surviving dependents or beneficiaries are entitled to monetary damages in the state of Nevada. A wrongful death may not necessary involve harmful intent. Any event by another person which causes a death of another will be categorized as a wrongful death. Wrongful deaths often occur in factories, hospitals, and vehicle accidents. A mistake like a misdiagnosis of a disease or an error during surgery resulting in a death will entitle the living dependents of the deceased to a settlement. 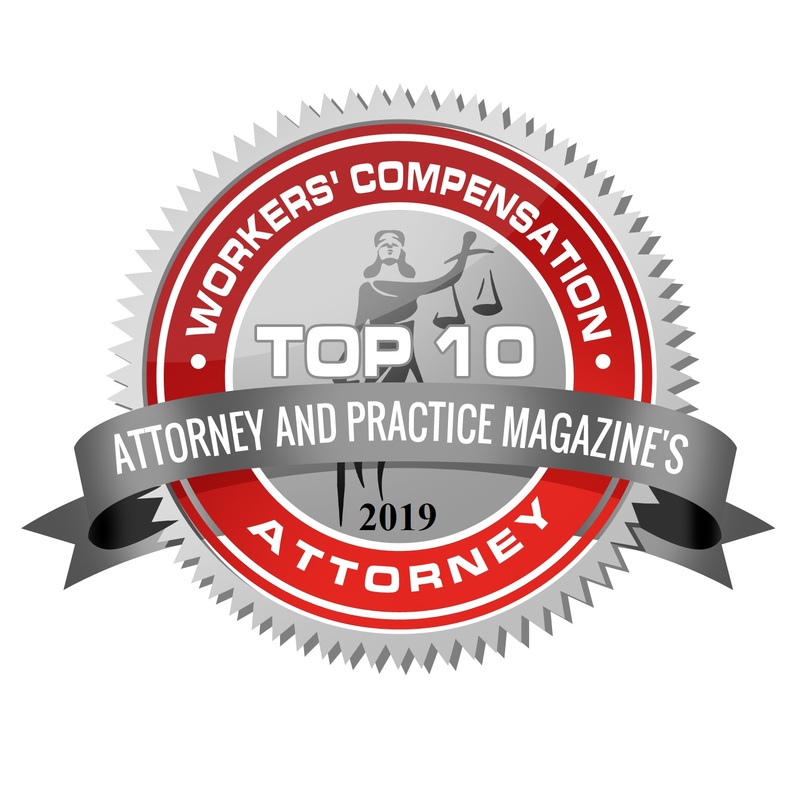 The amount of compensation rewarded to the dependents or beneficiaries in a wrongful death lawsuit ranges based on a few factors. These factors start with purely quantitative metrics such as funeral and medical costs, the deceased’s average income and savings, and the financial dependency the dependents had on the deceased. But they also include the loss of companionship, mental anguish, loss of paternal guidance, and other measures of life that ought to be compensated. No matter how large a settlement ends up being, it will never be close to compensating for the loss of a loved one. However, it is important that the deceased is represented in the best way possible. Not to mention that their lawsuit will insure the closure and comfort of their dependents and beneficiaries. If you’re an immediate family member, a life partner, or financial dependent, then you will able to recover a settlement for the wrongful death of the diseased. Since wrongful death lawsuits have a statute of limitations for around two years from the wrongdoing, it is important to seek legal help before it is too late. Through this article, it’s impossible to tell if your unique situation would benefit from a wrongful death claim or not. In order for us to examine the evidence of your case as well as give you our honest opinion, we would have to learn more about the wrongful death you’re looking to settle. At Muslusky Law we provide all of the people in Las Vegas and its surrounding areas with free consultations on their case. 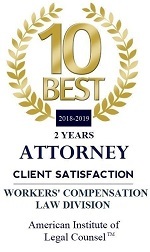 Give us a call at (702) 322-2277 for a no-obligation evaluation, as well as for an opportunity to have a skilled lawyer answer all of your questions. Although it may appear as if insurance companies, healthcare providers, and corporations have limited resources at their disposal to minimize or dismiss your wrongful death claim, it is almost never the case. These third parties benefit from appearing as if they can withstand any settlement claim, only so that the dependents and beneficiaries of the deceased are more likely to take a small out-of-court settlement. At Muslusky Law our wrongful death attorneys are equipped with the knowledge and skills it takes to build an effective case. Not to mention that we have more than fifty years of combined legal experience, insuring that we prepare and present wrongful death cases which convince juries and judges to award a fair settlement.